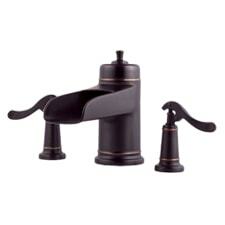 Pfister Kitchen faucets offer a wide variety of styles and functionality. 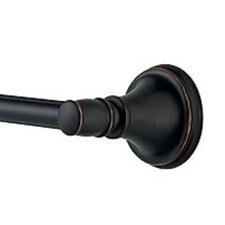 Just covering handle types, there is a lot to consider, namely features that include pullout handles, extendible, single-handle configurations, double-handle, and more. With so many options from which to choose, purchasing a kitchen faucet can be a daunting task. Here at PlumbersStock, we offer all the Pfister replacement parts you need, including cartridge stems, kits, and of course the Price Pfister cartridge as well. 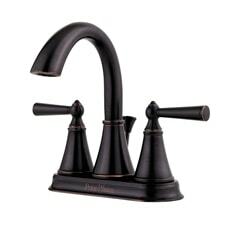 We offer a large selection of accessories in addition to parts, so if you want a matching Pfister soap dispenser to go with your Tuscan bronze faucet, you can find that all here. 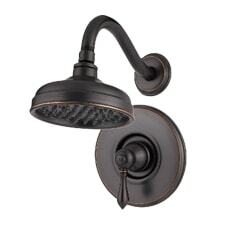 Pfister fixtures can distinguish your bathroom. Find matching showerheads, trim, tub faucets, and lavatory faucets for a complete overhaul of your bathroom. Matching fixtures come in a variety of finishes, from stainless steel to rustic bronze. 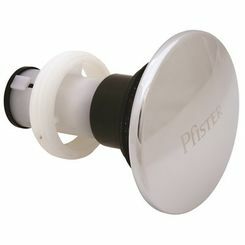 Just like with the kitchen, PlumbersStock offers bathroom accessories like Pfister shower cartridges. When choosing a lavatory faucet, the most important consideration is probably the configuration of the handles. 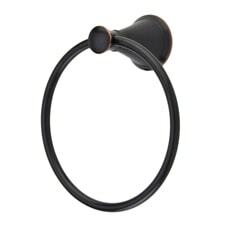 Unless you are set on a two-handle faucet for interior design purposes, we recommend you go with a single-handle for convenience. The temperature of the water can be set quickly, with one hand, rather than turning both handles attempting to find a comfortable balance. 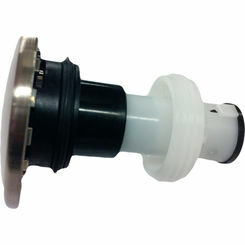 PlumbersStock offers a wide variety of Price Pfister replacement parts for the bathroom at unbeatable prices. Pfister has been around for over a hundred years. William Pfister's first creation was the garden faucet, and soon his inventions started appearing in homes as well. 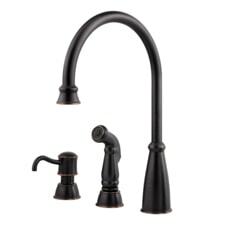 One of their most recent innovations is some of their products come with an elevated faucet bar, which allows extra clearance for the sink. 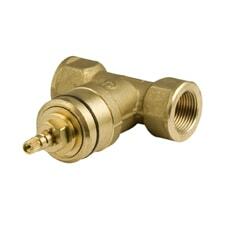 Following William's vision, his company has done a lot to improve the faucet market, including superior filtering for lead and other contaminants. Price Pfister has won several awards, like the 2012 Gold Award winner for their Carnegie Faucet and 2012 Platinum Award winner for their Park Avenue Faucet. These are just some examples of what achievements they have accomplished. 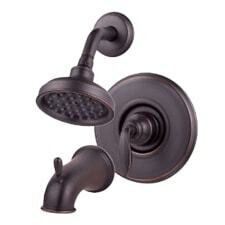 Pfister's engineering can be seen on beautiful display in residential and commercial bathrooms and kitchens. Thank you for choosing PlumbersStock where you can enjoy the greatest prices on kitchen as well as bathroom products the web, and an enormous inventory. 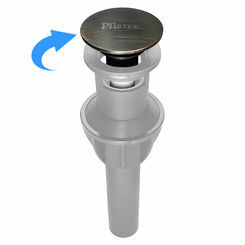 Remember to filter the product results to match the Pfister faucet parts for which you are searching. For even better savings, try to take advantage of some of our shipping benefits. If you have any questions regarding Price Pfister replacement parts, faucets, etc., please contact our customer support at (435) 868-4020. 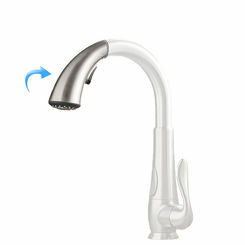 Learn more at PfisterFaucets.com.